Can Google swing a jury? Is eyewitness identification fair? Famed defense attorney Pat Harris breaks down when the criminal justice system works, and how often it doesn’t. 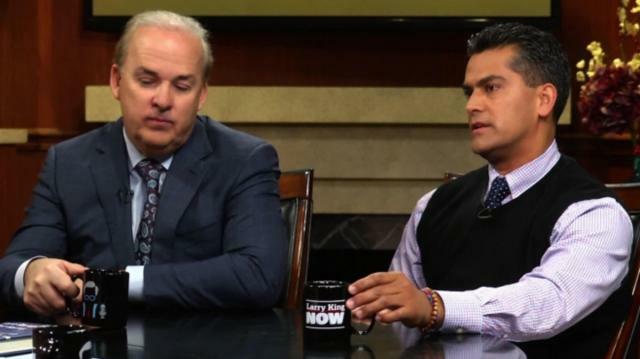 Plus, once-imprisoned Franky Carrillo Jr. shares his tale of wrongful conviction.